This event, formally known as the Main Event, brings together members of the WDSTK community for an after hours networking event featuring one of our INvestors. 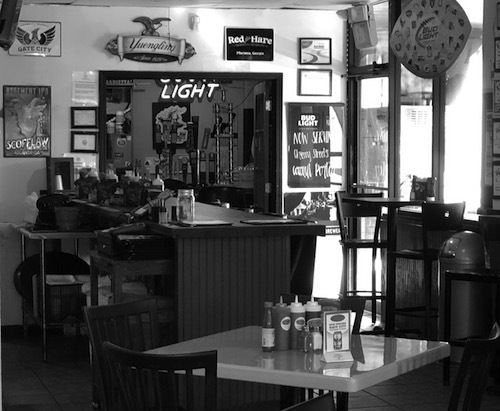 Join us at J. Millers Smokehouse, downtown Woodstock’s full-service BBQ restaurant and catering company. Food samples and a cash bar will be available. Please utilize public parking at the Chambers at City Center, a short walk from the venue. We look forward to seeing you there!